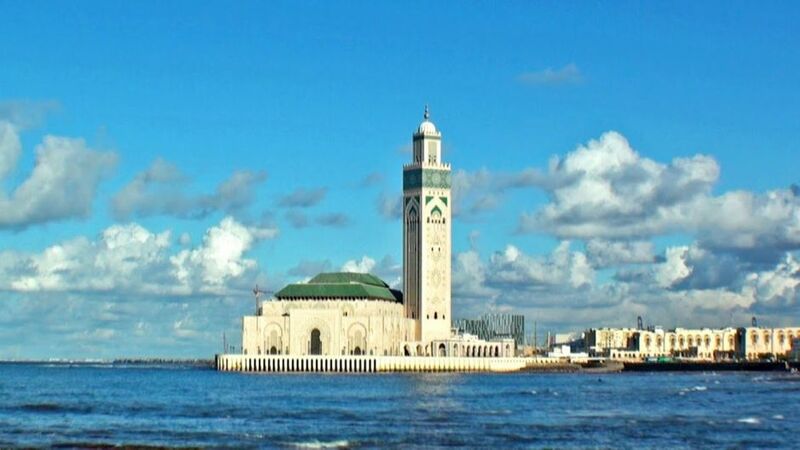 See the most important sights of Casablanca on a sightseeing and walking tour. 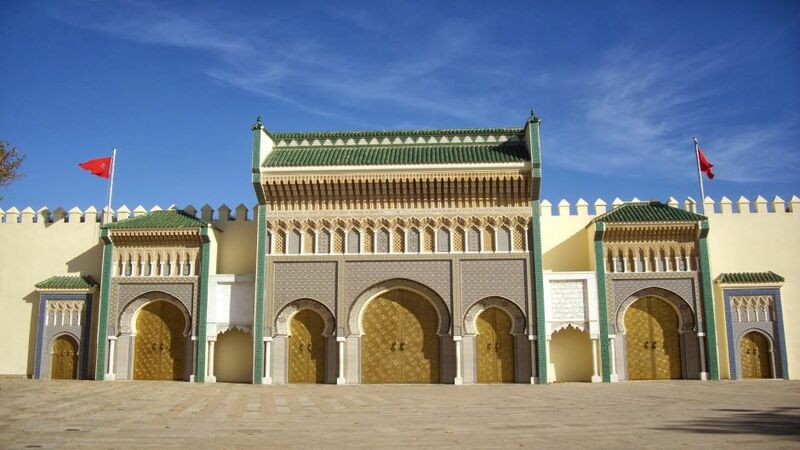 Named "White House" by a group of Spanish and Portuguese sailors who marveled at the white houses facing the ocean in the Anfa district, today Casablanca ("Dar El Beida" in Arabic) is a bustling city of boulevards and modern infrastructure. 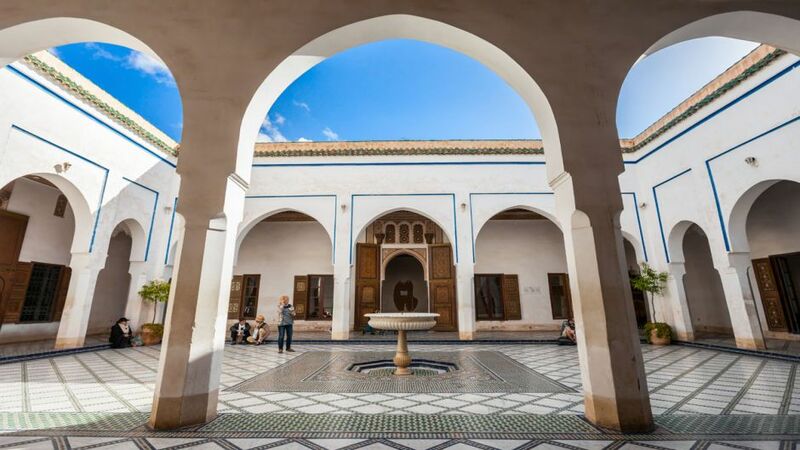 Walk around the Habous district, where the small squares and narrow arcade streets provide a fine example of contemporary city planning mixed with the maze- streets of the traditional medina. 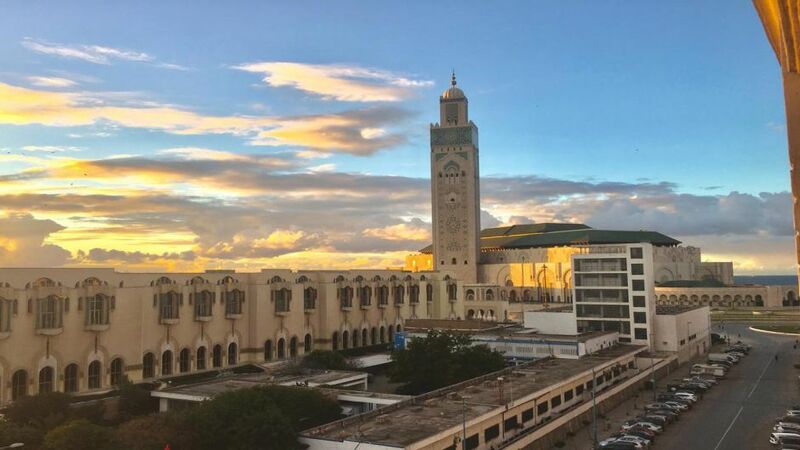 Continue towards United Nations Place and the majestic Mohammed V Square. Then, go to the lively Central Market and the surrounding Royal Palace. 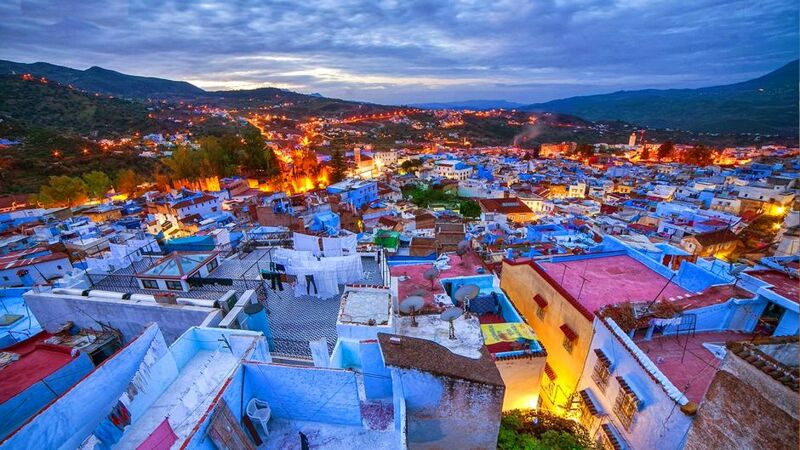 Explore the colorful Habous Quarter and the Mehkma (Tribunal). 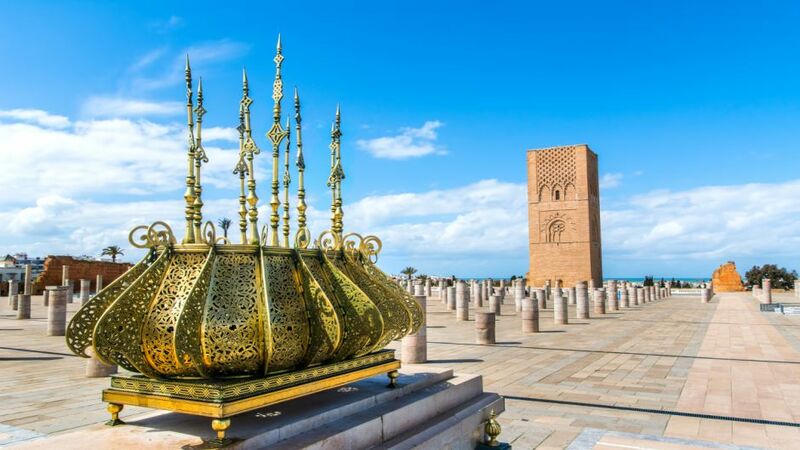 Visit the Notre Dame de Lourdes cathedral and the famous Hassan II Mosque to experience 2 religious epicenters of the city. 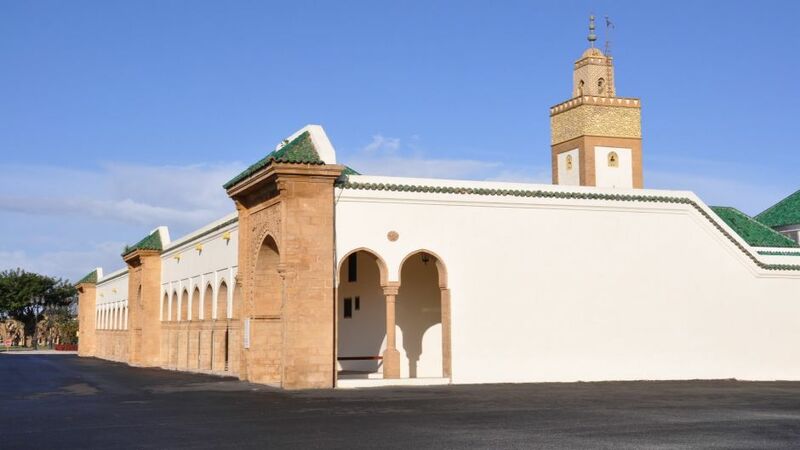 End with a pleasant stroll through the residential area of Anfa and shop in the newly built Morocco Mall on the seafront.